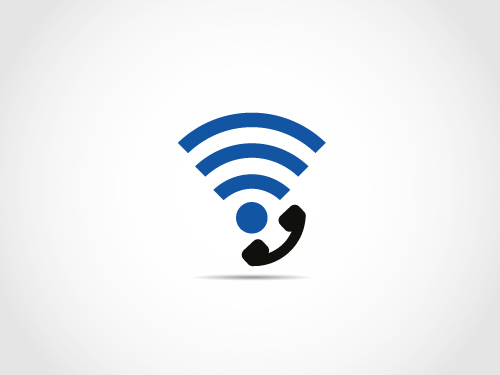 Verizon recently filed a request with the FCC for a waiver regarding text telephony, a step in offering Wi-Fi calling service. The waiver exempts the company from having to comply with the “TTY” rules for the hearing impaired. TTY, a technology that has been around in some form for 50 years, is not compatible with IP-enabled wireless services, and Verizon is working hard on its successor, RTT (real-time text) for IP-enabled services and networks that support VoLTE and Voice over WiFi.